Million Makers is a dragons’ den style fundraising challenge which sees teams of employees, from companies across the UK, competing to raise at least £10,000 or more over a period of six months. 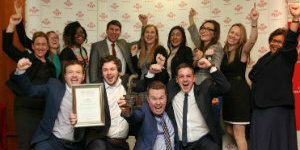 Recruit: The Prince’s Trust guides your business on selecting a team of 8-15 employees to be part of the Million Makers team. Launch: All teams in your region are invited to a high energy launch day to kick start the competition – a great opportunity to build strong team relationships and learn about the cause and the challenge. Plan: Following the launch day, and with the support of their mentors and The Prince’s Trust, teams turn their ideas into a business plan. 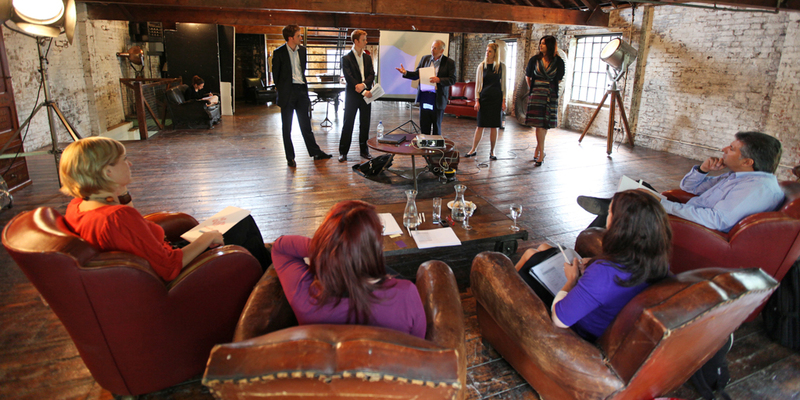 Pitch: Teams are invited to pitch their business plan in a Dragons’ Den-style panel of senior business leaders. 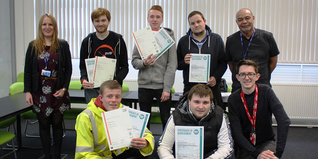 Presentation skills are put to the test in order to secure £1,500 seed funding from The Prince’s Trust. Implement: Once the pitch is complete, the six months fundraising can begin. Teams must utilise their time management, project planning, communication and leadership skills to turn their plans into a reality. 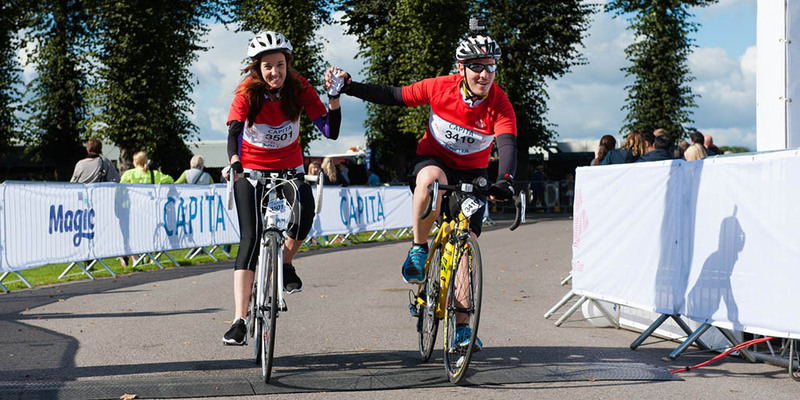 Half way: Mid way through the six months, teams will be invited to celebrate their achievements so far at a Half Way event. This aims to energise and rejuvenate teams. Celebrate: In February, regional finals are held across the country to announce the final totals raised by each team. 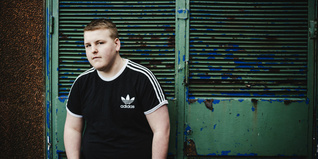 Each regional winner is invited to the national final which takes place in March alongside the prestigious Prince’s Trust Awards. Since 2011, Atos have consistently come in the top three for the national Million Makers competition. The Dream Builders from Atos were the 2015 national winners raising a record breaking £210,111. One of their innovative ideas was a companywide Million Makers week and a sponsored IT Meets High Tea careers fair designed to encourage female graduates to consider a career in STEM industries. Collectively Atos has raised almost £700,000. Graduates from Barratt Developments have competed in Million Makers since 2013 to not only raise money but also leave a legacy. Some of their inspiring ideas have included a children’s book ‘Look again, Wellie’ to support readers through the house moving process, an app and careers workshop to encourage young people into the house building industry. In both 2014 and 2015 the teams won the National Innovation Award, and in total teams have raised over £107,000. Over the last two years, Hallmark have entered a team in the Yorkshire competition and collectively raised over £36,000. 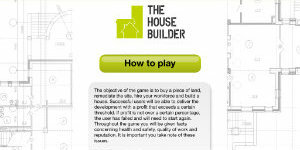 Both teams managed creative projects which utilised their strengths as a business. 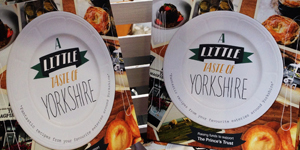 In 2014 the team created ‘A Little Taste of Yorkshire’ cookbook, and in 2015 the team developed and sold over 3,000 copies of an innovative colouring book for adults entitled ‘Don’t Judge a Book by its Colours’.